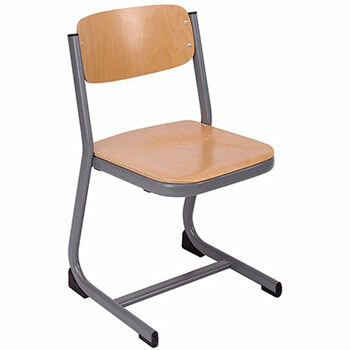 The FORM Cantilever chair is ideal for schools. Seriously robust and incredibly stylish, the FORM chair is a unique inspiring product for the modern learning environment. Please Note: Minimum order quantity is 10 chairs. 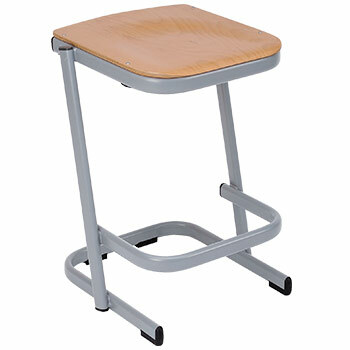  The Form Cantilever Stool is a popular stool for schools. 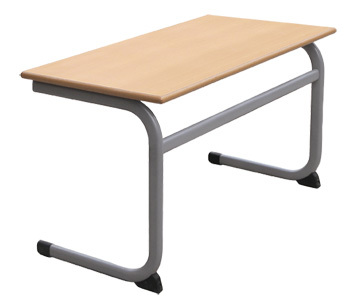  Ideal for science laboratories and arts and craft classrooms. 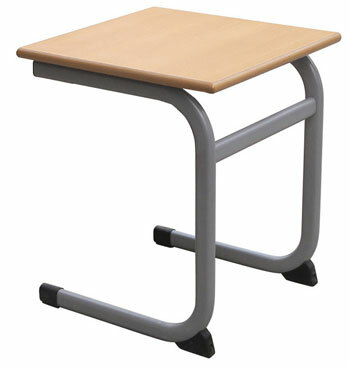  Seriously robust with innovative stacking for compliance with health and safety when cleaning the classroom floor.  Scuff resistant amd anti-tilt feet buffers.  Stacks a maximum of 3 stools high. Please note: Minimum order quantity is 8 stools.  Contoured wood veneer seat and back.  610 x 440 x 430mm.